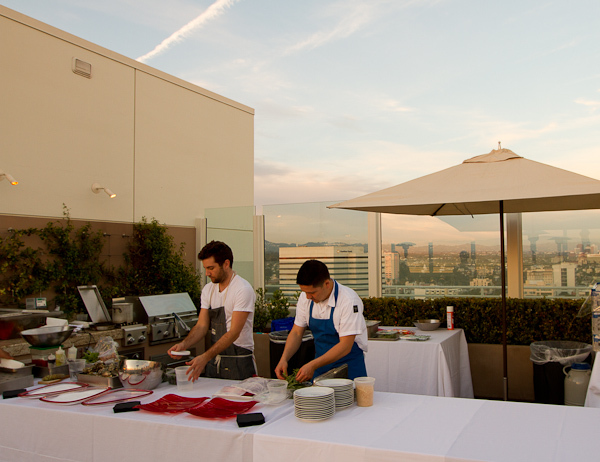 I got to the roof a little early to watch the whole process unfold for Kitchit’s inaugural Los Angeles dinner. A small army went to work doing all the prep for the evening. They’d thought of everything. 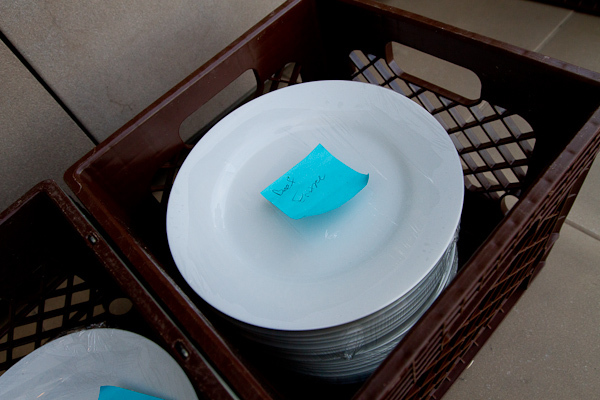 Even the plates were separated and labeled with their respective courses. It was as if they loaded in an entire restaurant. Linens, cutlery, glasses, an immersion circulator and even some liquid nitrogen for Marcel’s affinity for cooking with technology. 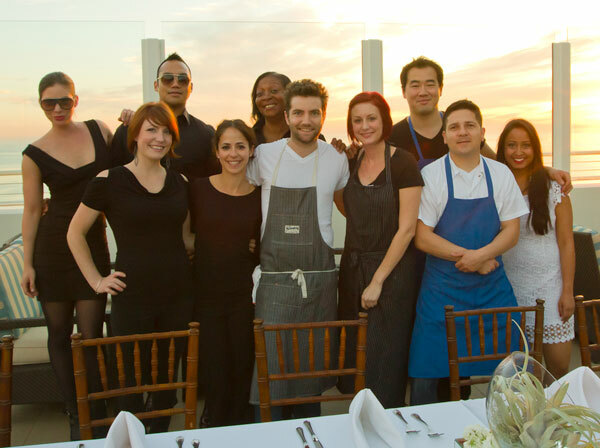 With no cameras rolling, or television lighting their team worked really well together as the sun began to set. 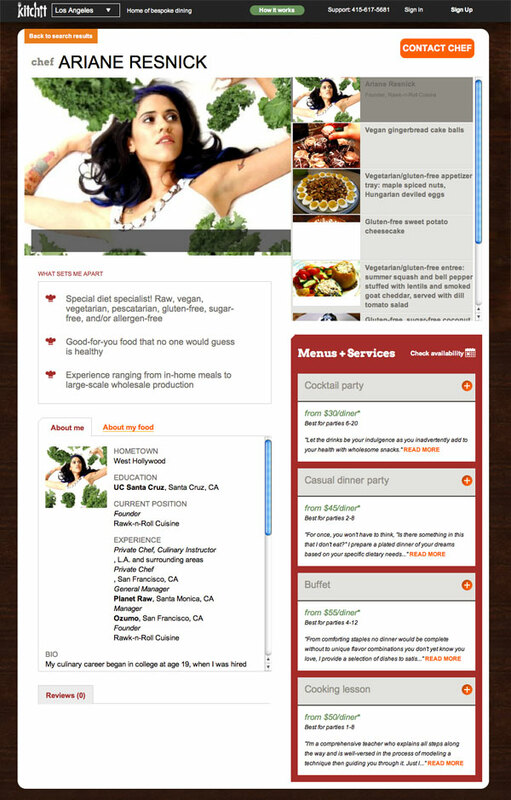 The menu was impressive. 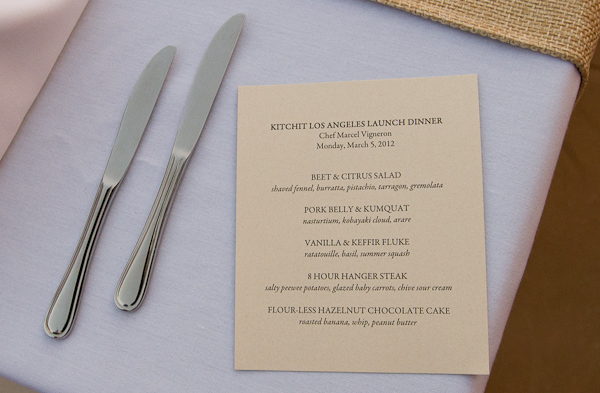 5 courses plus a number of passed appetizers for when the guests were arriving. 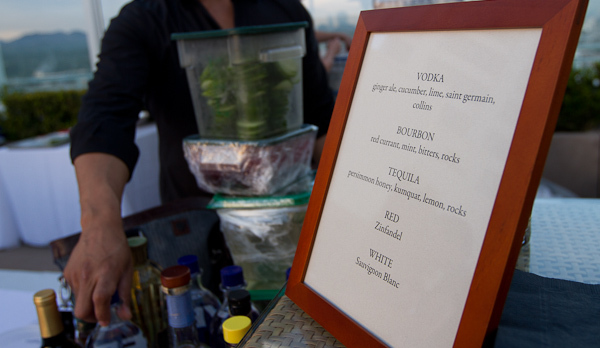 There was even a couple of bartenders on hand to really get the party started. 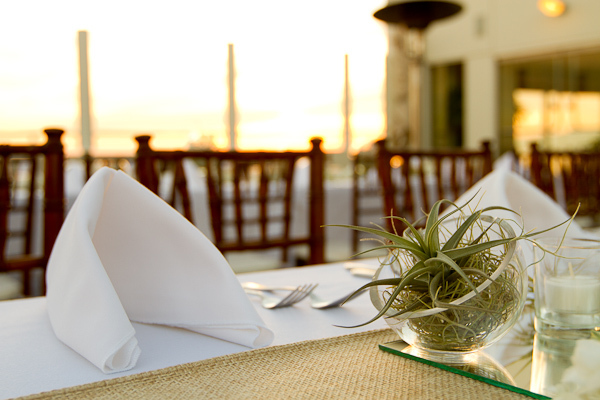 Alcohol, which you can of course provide yourself, is one of the ways where private dining in can actually become more affordable than dining out. It’s also a convenient way of doing away with last call! 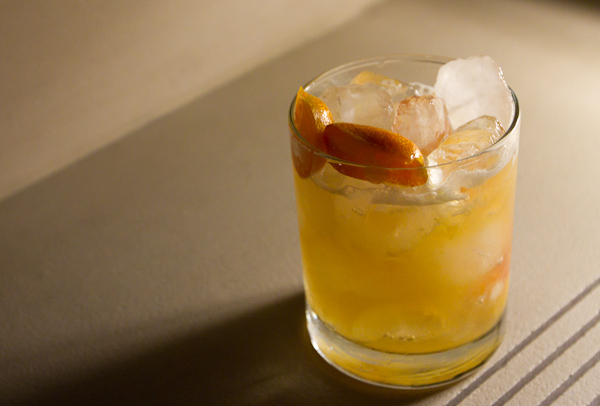 The tequila, honey, and kumquat concoction was delicious and dangerously easy to drink. 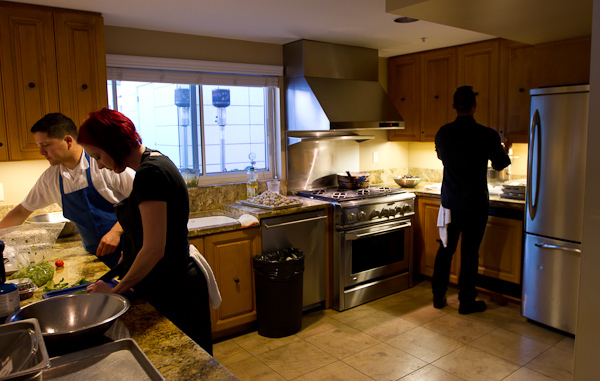 Having amazing access to the kitchen is another big plus. 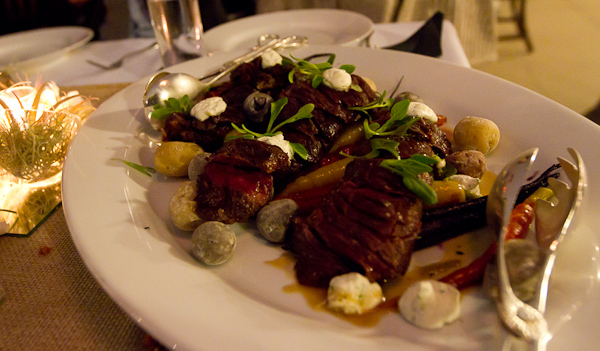 … Marcel’s amazing hanger steak, which was cooked sous vide for 8 hours before being seared to finish it off. These steak and potatoes were by no means standard, the techniques employed didn’t just sound interesting, but also elevated a dish that I must have had at least a hundred times. 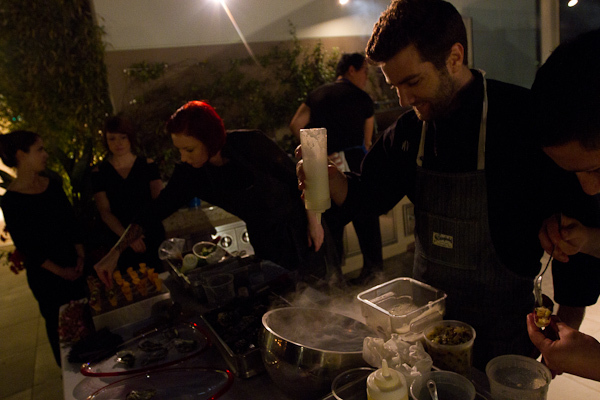 The dinner was a great way to get up close and personal with the chef, even as he was dabbling with a little bit of liquid nitrogen. 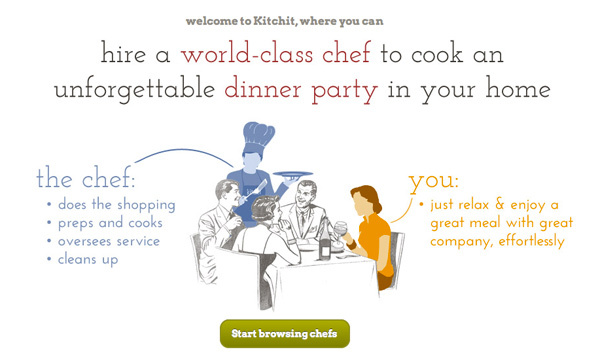 Kitchit has a real focus on customization, the dinners can be tailored to you just as closely as your home is. 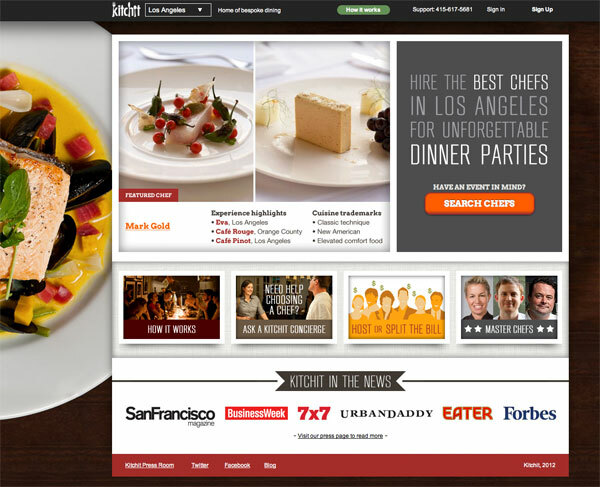 In San Francisco diners have gotten cooking lessons from chefs, accompanied them to farmer’s markets, or used the service to create more intimate private affairs. 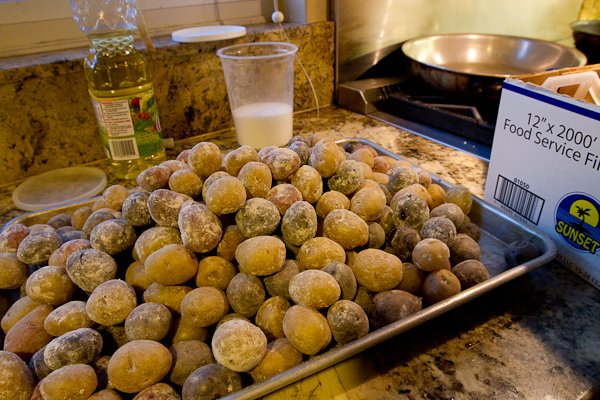 People have come away amazed at what their home kitchen could produce in the right hands. 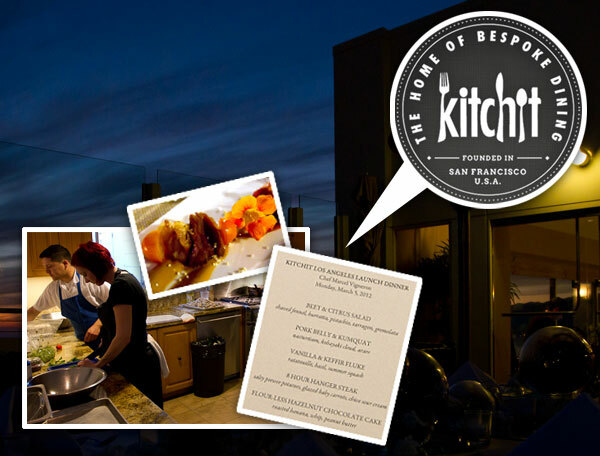 And best of all… with Kitchit there are no dishes for you to clean afterwards! …. 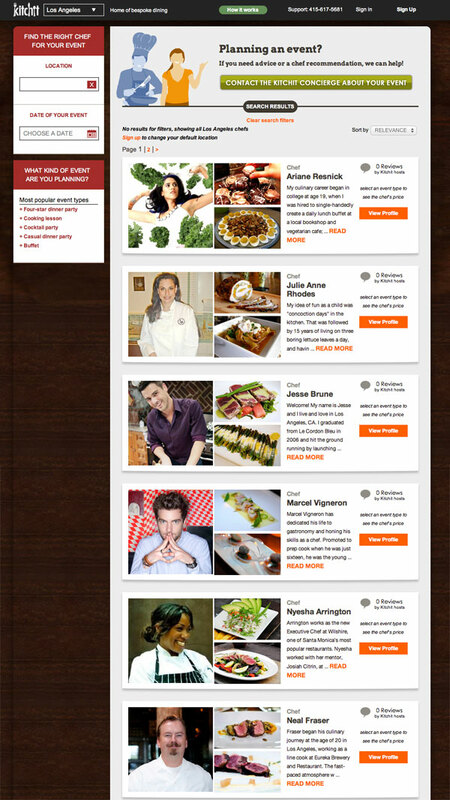 and if you want to book Marcel Vigneron via Kitchit.